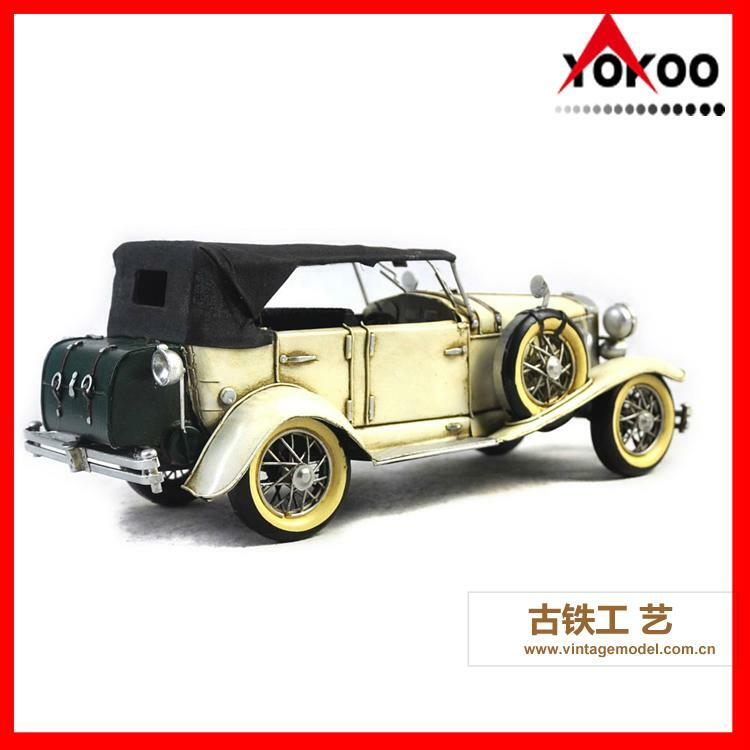 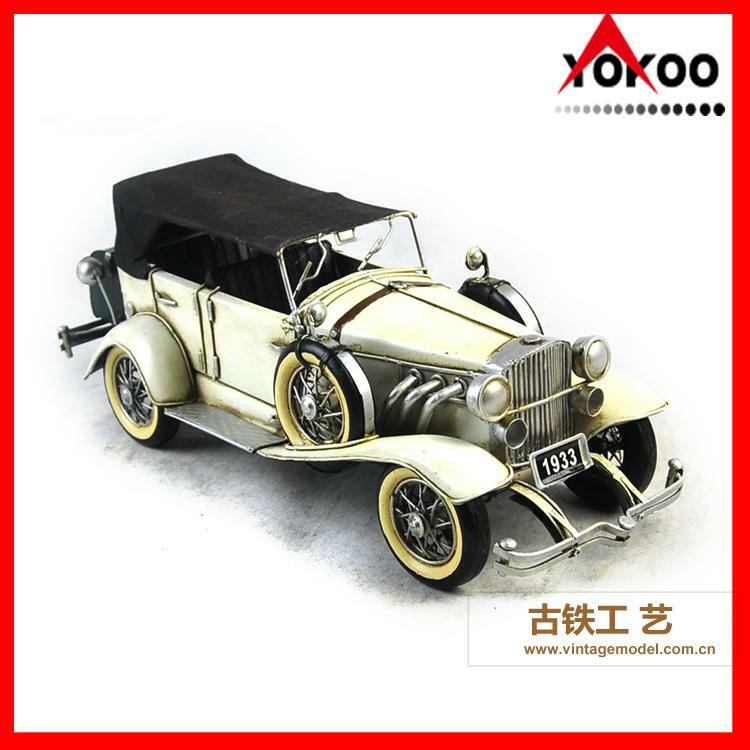 Featured is this spectacular 1934 White DUESENBERG J car model from our line of beautiful hand crafted vehicle models. 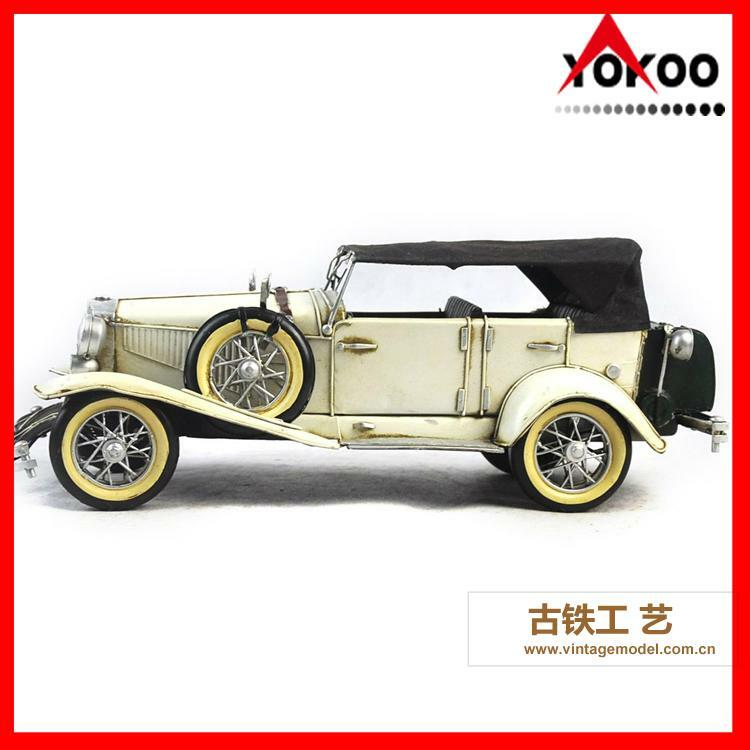 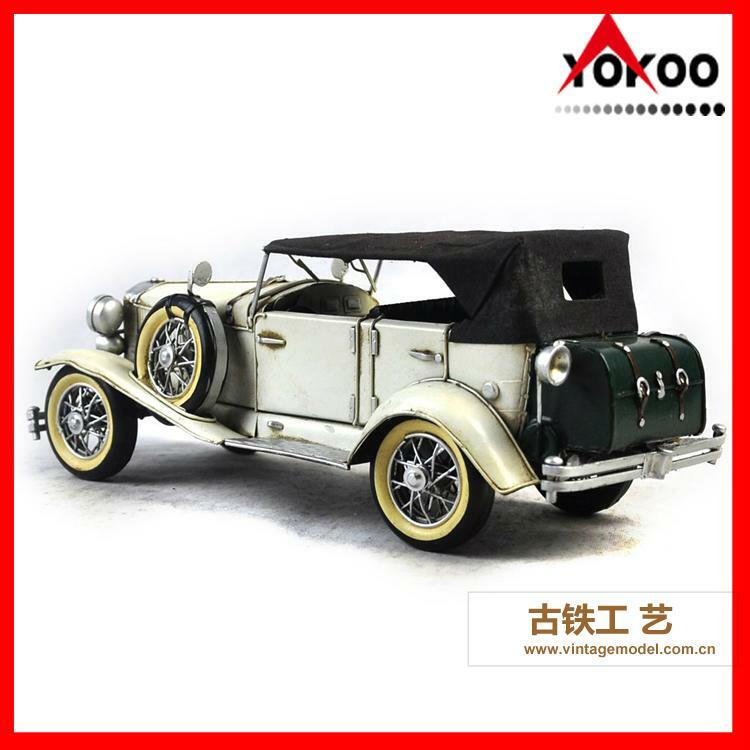 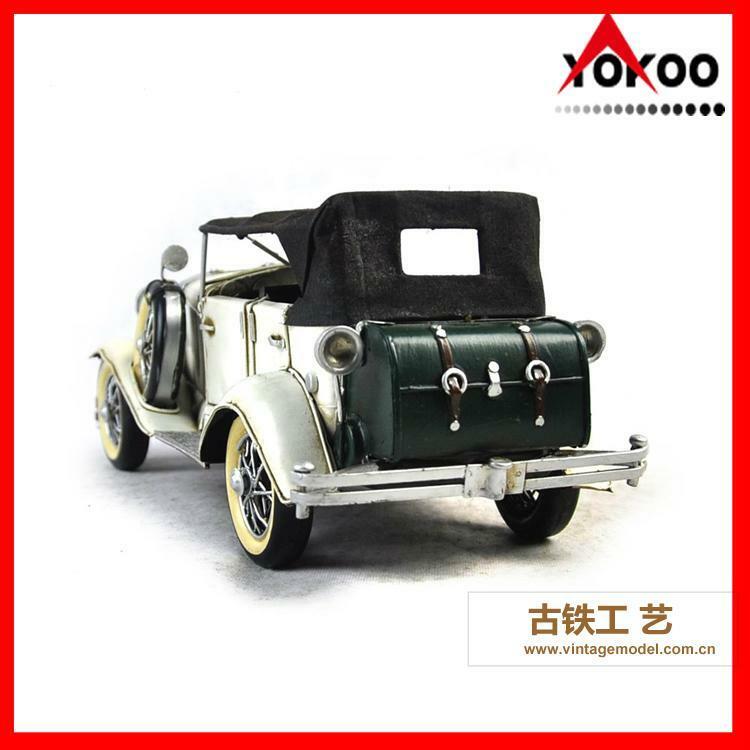 This elegantly crafted antique metal car model is the perfect size for use as a decor in your bedroom/bathroom, dining room, or as the center piece in your living area/office. 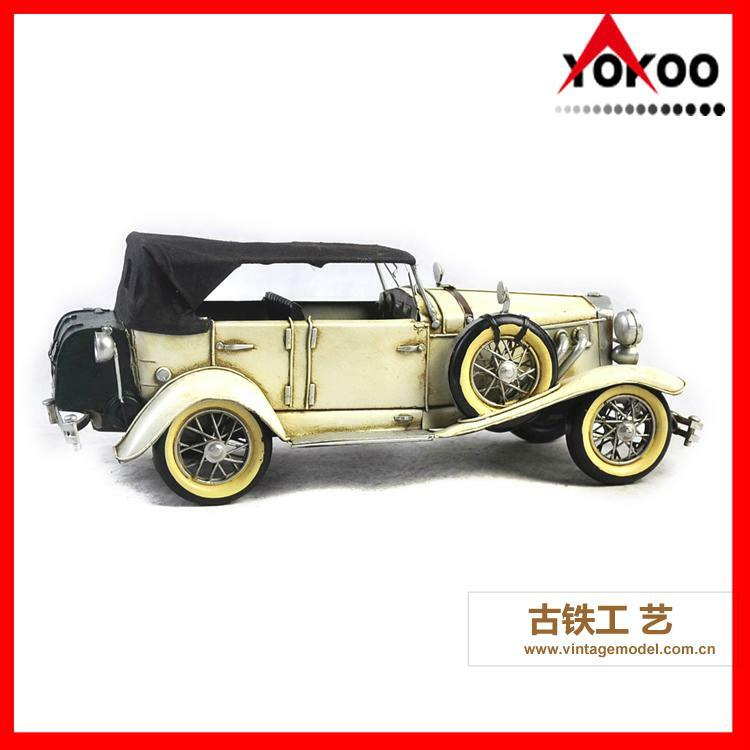 This decor piece provides a nice vintage style look for your surroundings.